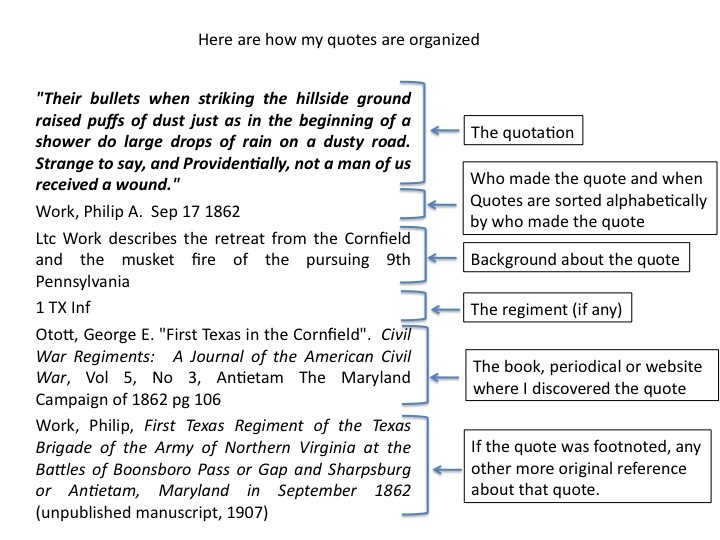 This page consists of quotes made about actions during the Battle of Shepherdstown. It was last updated on December 27, 2011. There are 17 quotes in this collection. From Counter-Thrust From the Peninsula to the Antietam by Benjamin Franklin Cooling. Lincoln: University of Nebraska 2007. From “The Net Result of the Campaign Was in Our Favor.” by Gary Gallagher. The Antietam Campaign. Ed. Gary Gallagher Chapel Hill: The University of North Carolina Press, 1999. From “We Don’t Know What on Earth to Do with Him-William Nelson Pendleton.”by Peter S. Carmichael. The Antietam Campaign. Ed. Gary Gallagher. Chapel Hill: University of North Carolina Press, 1999. From Lee’s Maverick General Daniel Harvey Hill by Hal Bridges. Lincoln: University of Nebraska Press, 1961. 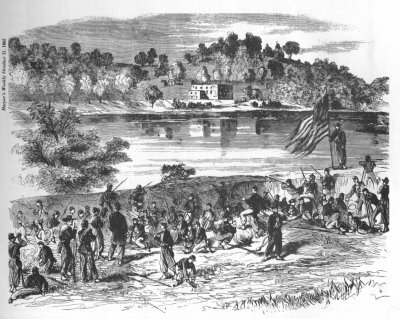 Rooney Lee condemning the behavior or Pendleton’s men while talking to Stephen M. Weld a federal officer during a truce.